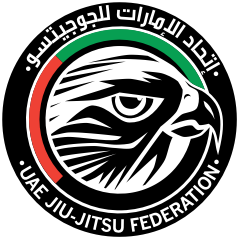 Thailand National Pro is part of the UAEJJF World Ranking and Abu Dhabi World Professional Jiu-Jitsu Qualifying Series. OPEN TO ALL NATIONALITIES, ALL BELTS, KIDS, JUVENILES, ADULTS, MASTERS. Mat 2: kids 3 Gi - junior Gi - teen Gi - all male blue & purple belts Gi - all male blue & purple belt No Gi. Mat 3: Black belt Gi - brown belt Gi - all male white belt divisions Gi - Black & Brown Belt No Gi - all male white belt divisions No Gi. Details of the competition schedule will be released soon. Due to the small amount of competitors for No Gi competition, both Gi and No Gi events will be held on Saturday 17th February.